Slopes are essential for skiing. 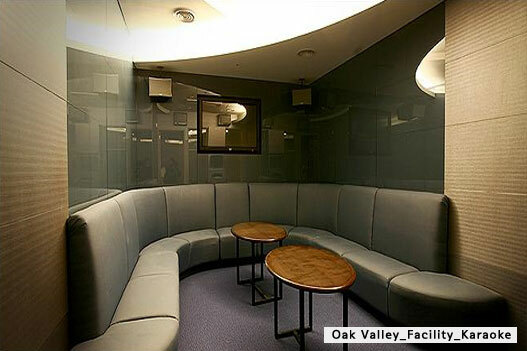 Therefore, Oak Valley put great consideration into designing the slopes in “Snow Park”. 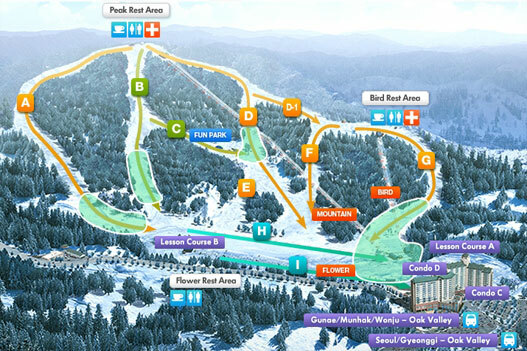 Snow Park has a total of nine slopes : 2 beginner courses, 5 intermediate courses, and 2 expert courses. Each slope is uniquely designed. Located at 2F of ski village’s condo D, the massage shops revitalize the body and mind of modern people who are fatigued by stress to promote skin regeneration and metabolism. It has a step-by-step care program for your skin and health. 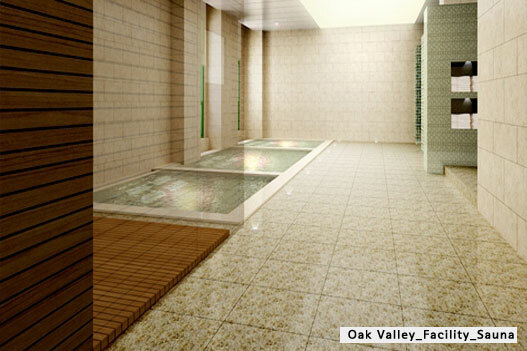 Oak Valley swimming pools are widely popular for shooting commercials, TV series, and press interviews. The outdoor pool under the blue sky is open to the fresh breeze of Wolsong Valley and offers lounge chairs where you can enjoy the sun. 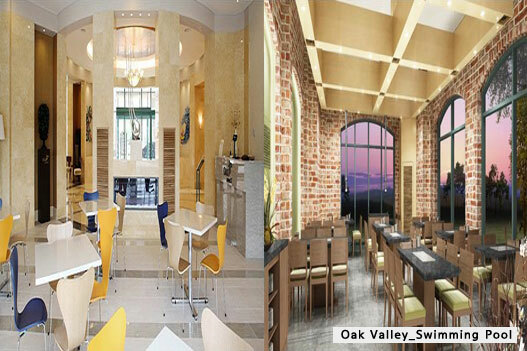 It is a great vacation destination in summer. 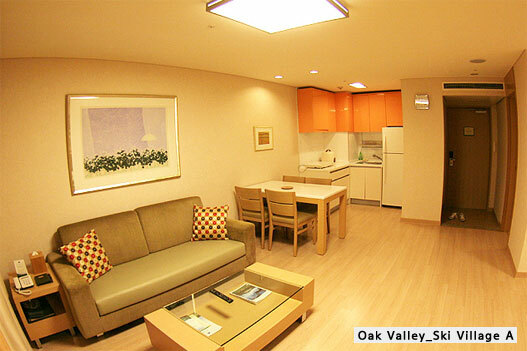 Pools are located at 1F of golf village’s village Center and 1F of ski village’s condo D. The pools in ski Village include spa pool and lazy river pool. Note Child : Under 12 years oldSwimsuite and Swimming cap is required when you enter the pool.It should be accompanied with parents under 10years old child. 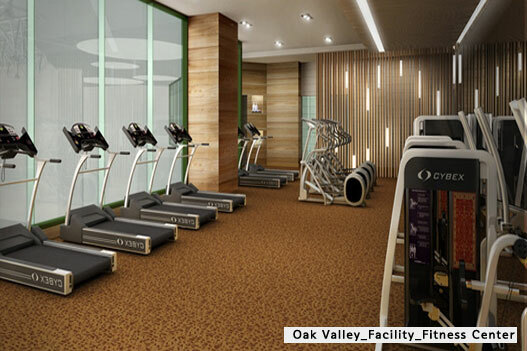 Note Fitness Center is available over 13 years old.Personal shoes are necessary. 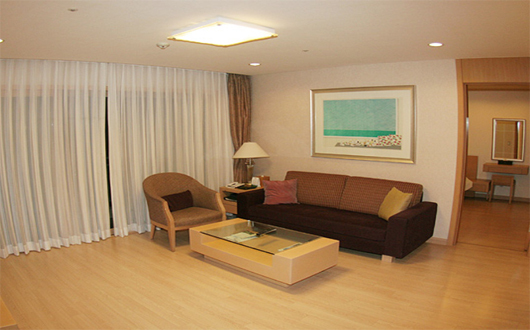 Offers the optimal environment for anyone to enjoy billiards and pocket ball. 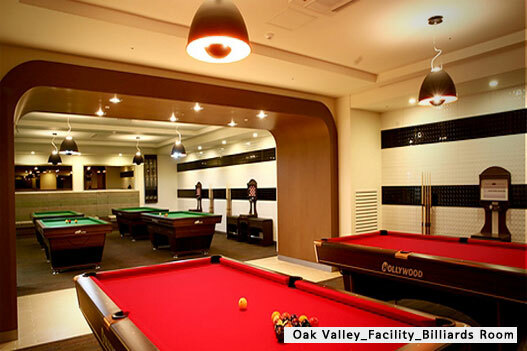 This 185m2 space is equipped with well-organized equipment and automated systems for you to enjoy billiard games in a friendly atmosphere. 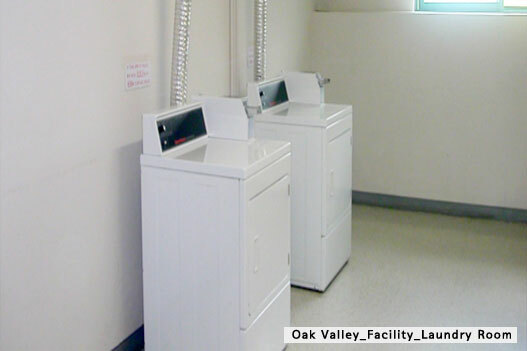 Oak Valley laundry room is equipped every condo. 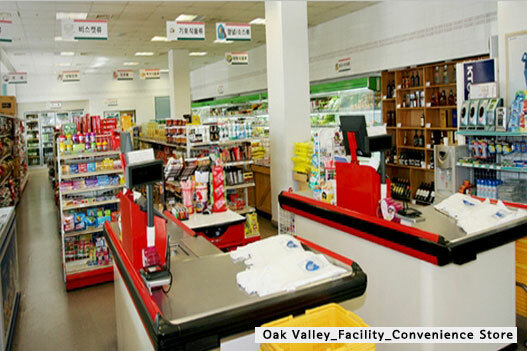 You can use laundry machine for free but you need to bring detergent for your clothes. 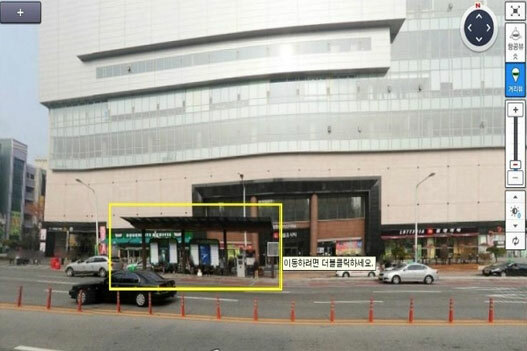 Wonju Inter-city Bus Terminal : Across the taxi stand you can see the bus stop across the Wonju Inter-city Bus Terminal. Get on the bus over there. *Wonju Express Bus Terminal and Wonju Inter-city Bus Terminal is closed. This picture show Inter-city bus terminal but it takes only 5mins by walk.